Meet Columbia, Toronto Rotman, Carnegie Mellon, UCLA, York Schulich and more top business programs! PreviousHow to prepare for admissions to top colleges or universities abroad? 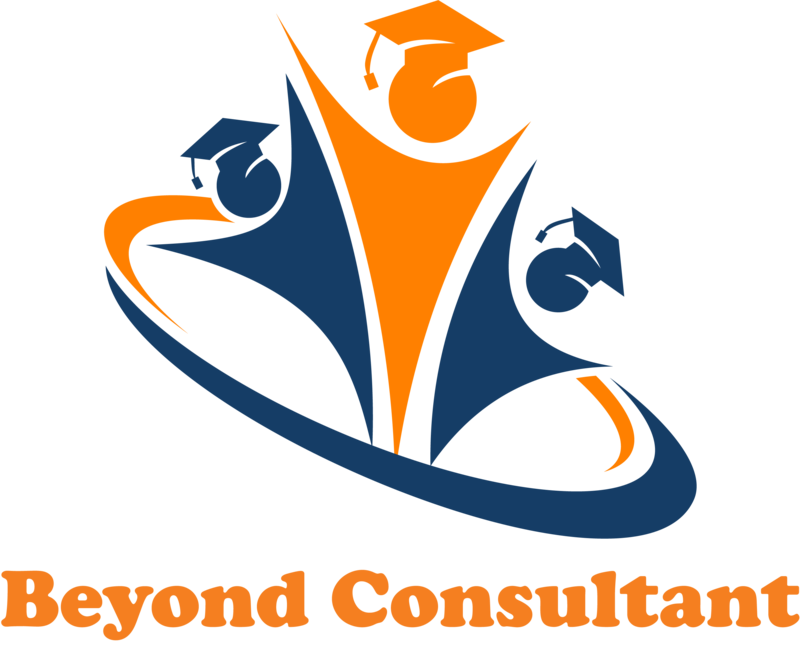 NextWhich is the best admissions consultancy or educational consultant for study abroad?